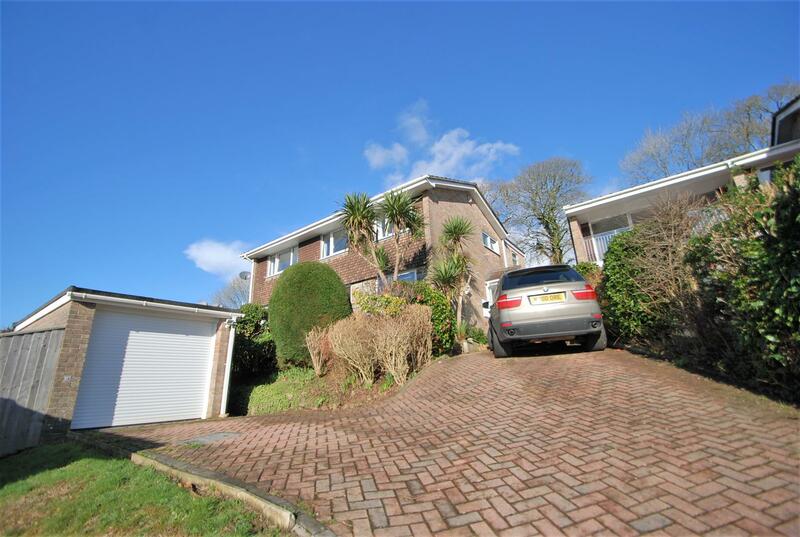 The property is approached via a private drive which provides ample parking and a double garage. A charming timber framed porch gives a sense of grandeur. Internally an entrance vestibule leads to the spacious entrance hall. the hall houses a beautiful open stair case, as well as giving access to the dining room, kitchen/breakfast room, utility room, cloak room, and study. From the study, there is a beautiful feature door leading to a grand living room, formally a snooker room boasting lots of character. From the living room is the former gentleman's smoking room which is now a sitting room. In addition is a four piece bathroom, laundry, utility and boot room. On the first floor there are five bedrooms, large shower room and a spiral stair case leading to a studio/viewing room. Externally there are extensive gardens to include a vegetable garden, orchard and formal gardens. 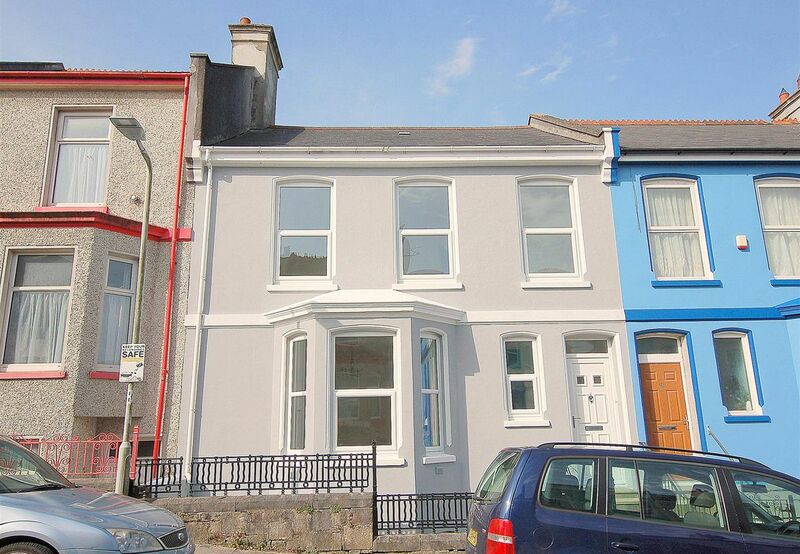 This unique house is the only detached property on the street and is positioned within a generous corner plot. Entrance to the property is via the vestibule, opening into the hallway with original parquet flooring. Stairs lead to the first floor. The hall leads into the snug which has a working open fire, ideal for winter evenings. Alternatively it could be used as an office. From the snug double doors lead to the large triple-aspect living room, incorporating a square bay window and double doors out to the garden. Again, from the hall, entry into a social space area opens directly into the kitchen/breakfast room, with original parquet flooring. Adjoining the kitchen is the dining room, which could be utilised either as another bedroom or office space. The utility area and cloakroom finish the downstairs layout. On the first floor there is a double-aspect master bedroom incorporating a full en-suite bathroom. 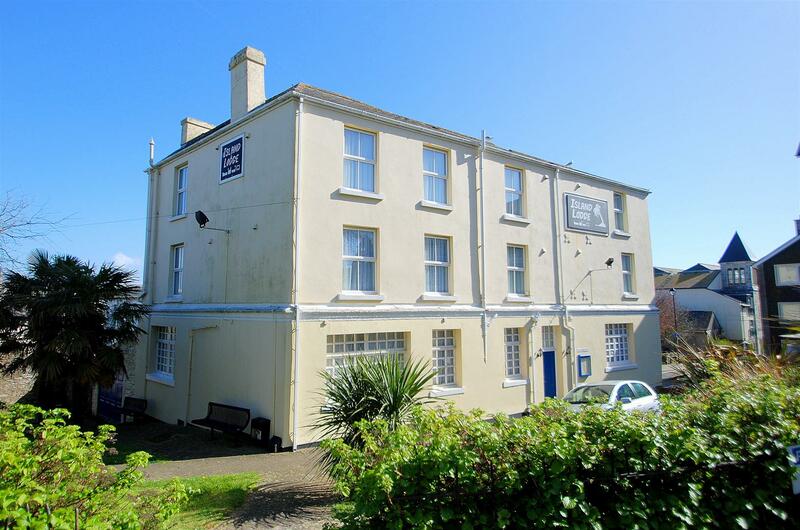 There are two further double bedrooms, a large single bedroom and a family bathroom. Externally there is a large wrap-around private, mature garden with a patio and driveway parking for a minimum of two cars. There is a garage on the property used solely for storage. 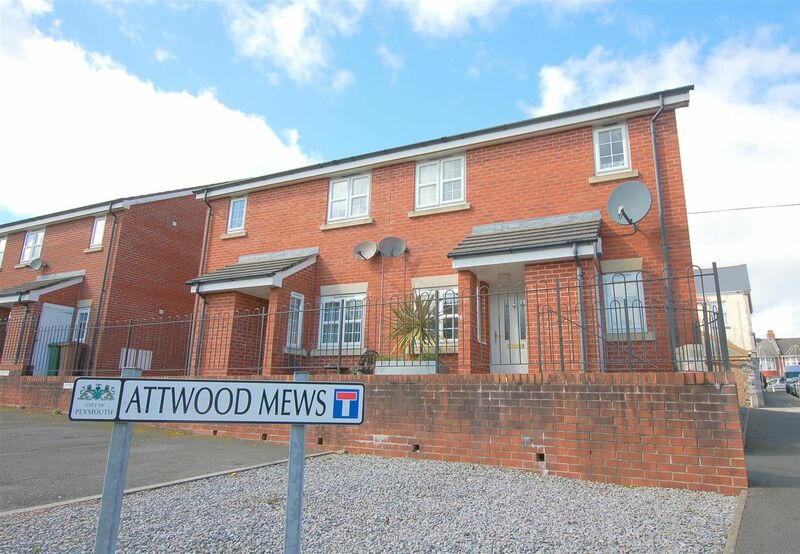 Cross Keys Estates are delighted to offer to the market this beautifully presented family home which offers the possibility of independent living for extended family. Set within an enviable position in the cul-de-sac, Ground floor accommodation comprises an entrance porch, light and airy entrance hallway, large and beautifully finished kitchen/diner, generous living room, formal dining room, good size utility, office/playroom and a cloak room. The first floor offers a large master bedroom with fitted sharp wardrobes, master en-suite bathroom which includes bath and separate shower, four further double bedrooms, additional en-suite and a family bathroom. Externally there are beautifully tended south westerly facing garden with a large patio seating area. 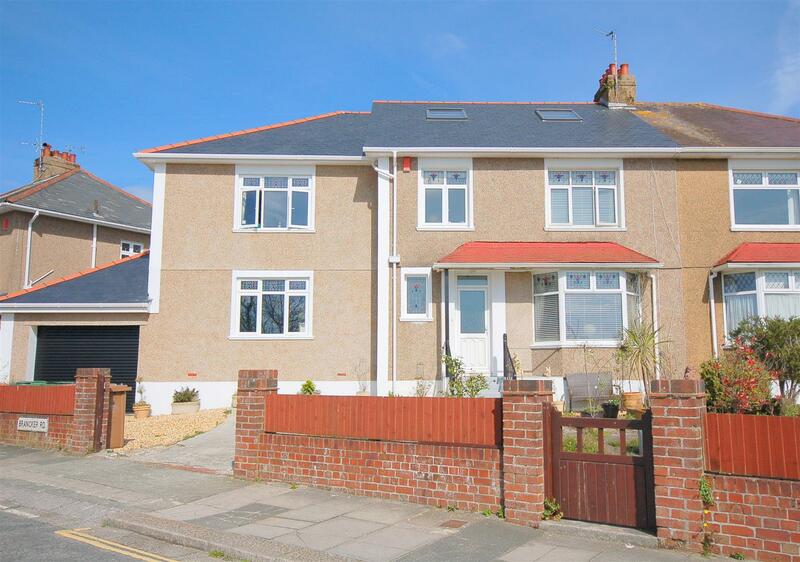 In addition to this the property benefits from ample parking and a detached garage with electric roller door. An early viewing essential to appreciate the fantastic position and finish to this family home. 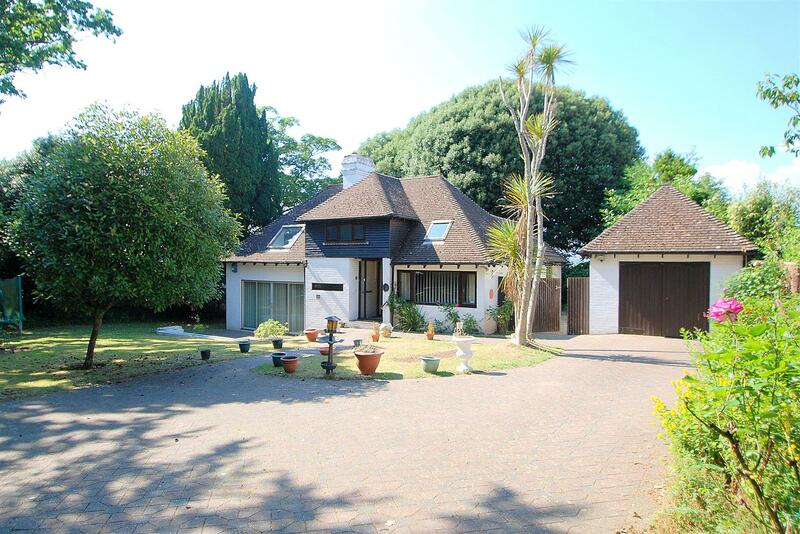 Cross Keys Estates are delighted to offer a fantastic opportunity to acquire this unique, individually designed, detached property situated within a most mature extensive plot in the heart of Plymstock. The property, which is currently, best described as a Scandinavian Style Dormer Bungalow, has flexible and versatile accommodation including a number of ground floor reception rooms, kitchen/breakfast room, cloakroom/wc, laundry room and three/four bedrooms over two floors. There is also a principle family bathroom together with an en-suite shower room. Externally, the property is set within most mature, extensive grounds which also encompasses an abundance of off road parking, garaging and a summer house. An internal viewing is absolutely essential in order to fully appreciate the layout and further potential of this most unusual family residence. Cross Keys Estates are delighted to present for sale this immaculately refurbished and generously extended semi detached home, located in the popular residential district of Milehouse. 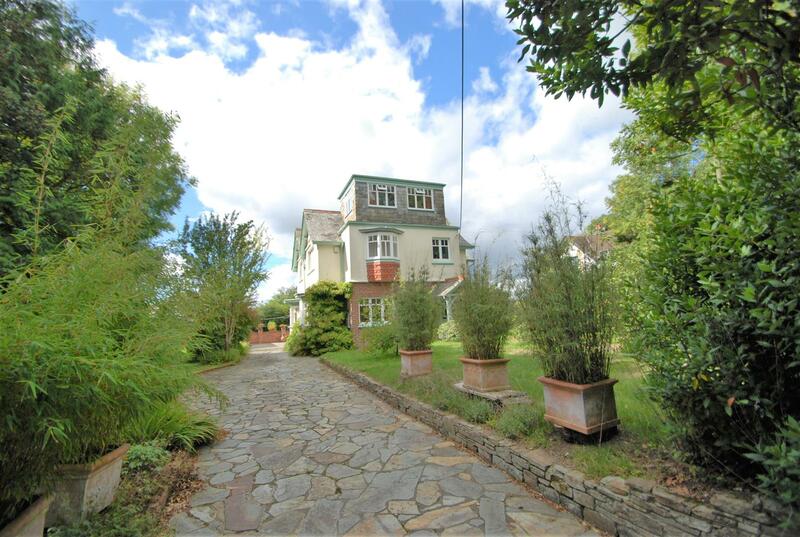 This stunning home offers hugely versatile accommodation with six double bedrooms, three large reception rooms, two bathrooms, WC and gardens both front and to the rear. Ideally suited to a large family this home offers a plethora of modern comforts from GCH, PVCu DG to a recent roof to accommodate for the Dormer loft extension. In close proximity to excellent local schooling and amenities this property is offered to the market with no onward chain and an early internal viewing is strongly recommended. 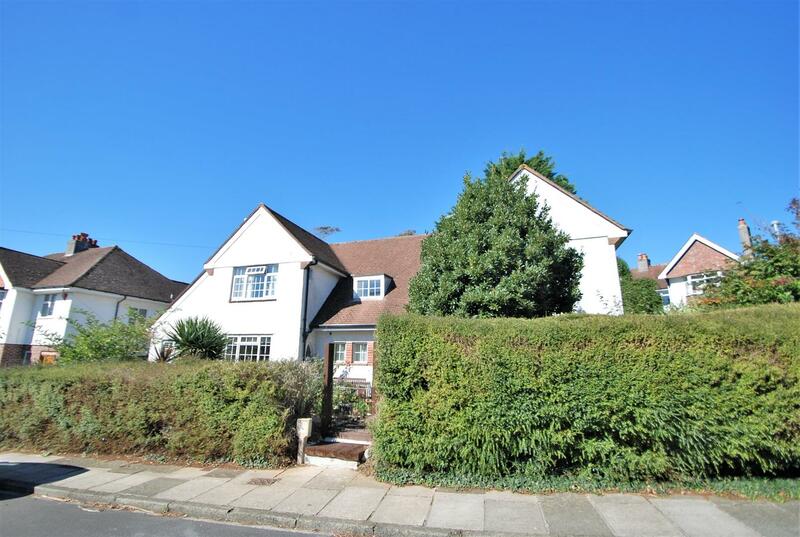 *Guide Price £390,000 - £400,000* Cross Keys Estates are proud to present an interesting opportunity to acquire this substantial detached property which was formerly run as a successful 8 bedroom guest house. This substantial building has been beautifully maintained by its current owners and boasts an abundance of space laid out over three floors including a self contained 2 bedroom 'owners flat' on the ground floor. In order to appreciate all that is on offer with this interesting property, we highly recommend booking an early internal viewing.